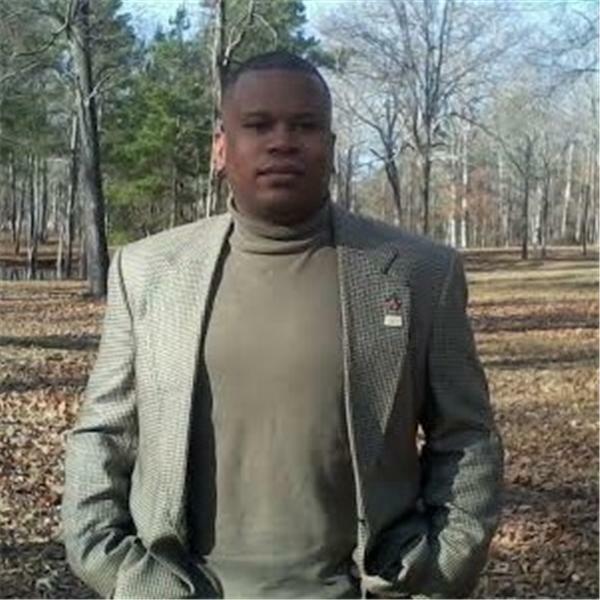 Through "Inspirational Conversations" host Cyrus Webb shares powerful messages and guests that are intended to inspire, motivate and encourage you in your life. Host Cyrus Webb welcomes Andre' Jones to #ConversationsLIVE to discuss the path to writing the book GOD'S FALLIBLE MAN and what it's been like to share his story with the world and encourage others along the way. Host Cyrus Webb welcomes author Nika Maples to #ConversationsLIVE to discus her journey to #HuntingHope and what it's been like to share it with others through her story, her speaking engagements and now her book. Host Cyrus Webb welcomes back playwright and author Rory Sheriff to #ConversationsLIVE to discuss his love affair with words and telling stories and what it's been like to bring those to life through his plays. Host Cyrus Webb welcomes author Erik Guzman to #ConversationsLIVE to discuss his new book #TheSeed. Host Cyrus Webb welcomes author Angela Duckworth to #ConversationsLIVE to discuss what led her to write the book GRIT and what it's been like to share the principles she has learned with others. Host Cyrus Webb welcomes back actor Jose Maysonet to #ConversationsLIVE to discuss what it's been like to do what he loves and to see the hard work being rewarded. He also discusses what keeps him motivated and what's to come.